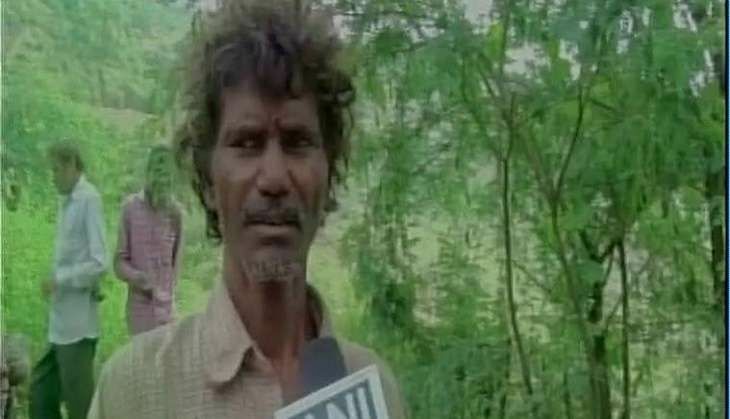 A tribal man in Madhya Pradesh had to reportedly cremate his wife using garbage after he was unable to bear the expenses of the crematorium. The incident occurred in Neemuch town. The man also approached the corporater of the area who refused to help him, Indian Express reported. The bereaved husband, identified as Jagdish Bhil, could not afford the Rs 2,500 for the cremation of his wife Nozibai. Bhil was forced to cremate his wife using garbage after he could no longer keep her dead body at his residence. This incident days after a tribal man from Kalahandi carried his wife's body on his shoulders as he could not afford an ambulance. In another example of government apathy, a father carried his ailing son on his shoulders after a government-run hospital in Kanpur, Uttar Pradesh refused to admit him.